They transform gardens from overgrown nightmares to clean and enjoyable spaces. 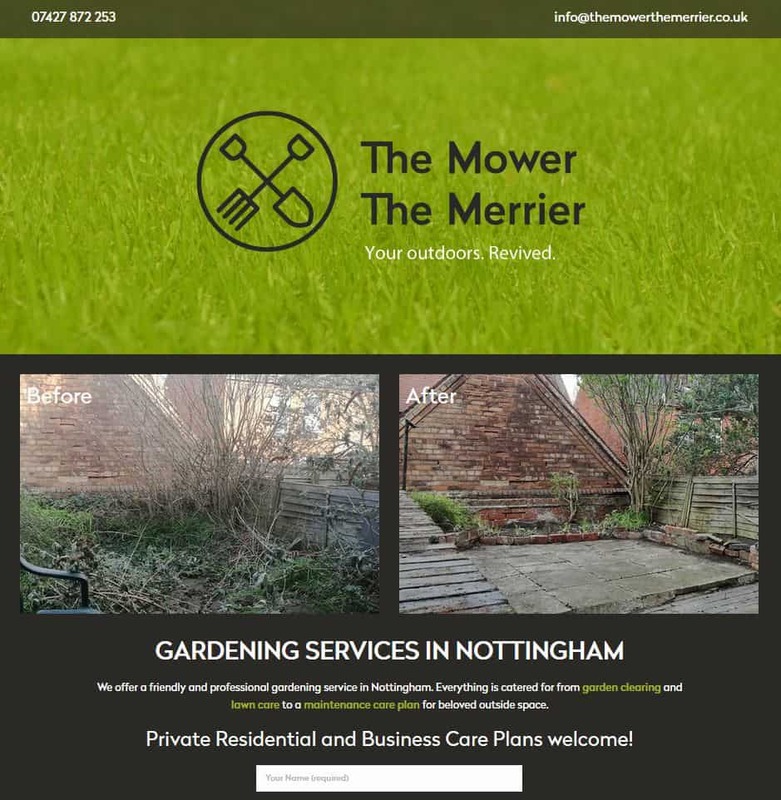 They offer a friendly and professional gardening service in and around Nottingham, and offer everything from garden clearing to care plans for your lawn and beloved outdoor spaces. 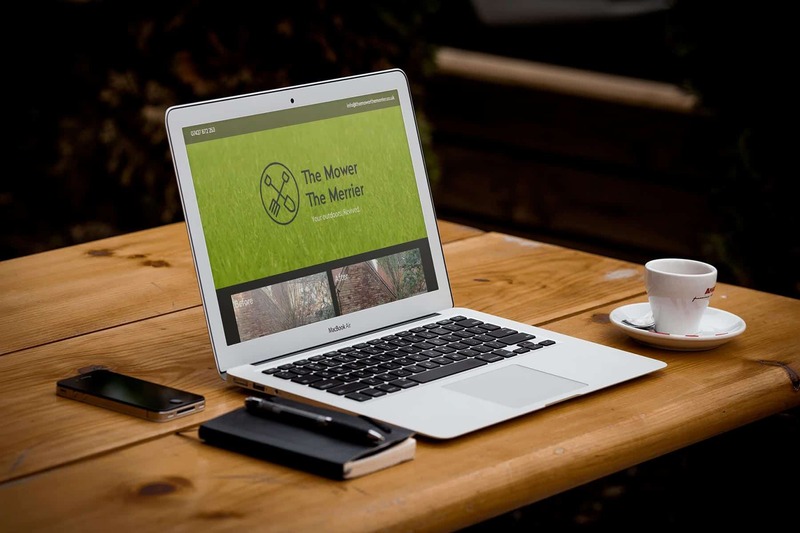 We created a quick and simple go to page where potential clients can find contacts and information with ease. h2o built a one page site that has the potential to expand in the future.